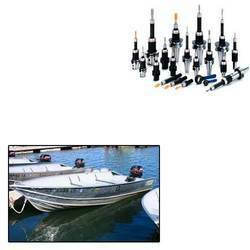 We offer wide range of SPM machine accessories. TR adjustable adaptors are one of them. Special as per order can also be manufactured. We offer our customer with a wide range of highly superior screw driver adaptors that is used widely in various applications for tightening of standard slotted screws to a predetermined torque. We are wholesale Morse Taper Adaptors. - Available i BT, SK, ISO, HSK Tapers. Iscar range includes holders & adaptors for all kinds of spindle tapers such as bt, hsk, iso , sk etc. For all kinds & brands of CNC machines like dmg mori seiki, mazak, haas, lmw, ace designers, marshall, takumi, jyoti, hurco, fanuc, bfw, makino, lokesh, doosan, ingersoll, skoda etc. 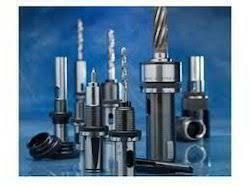 Being an eminent organization in the industry, we are involved in trading a premium quality range of Taper Adapters. Our firm offers a varied range of BT30 Tool Adapter.